Carl DeMaio: Know what "guerilla marketing" is? 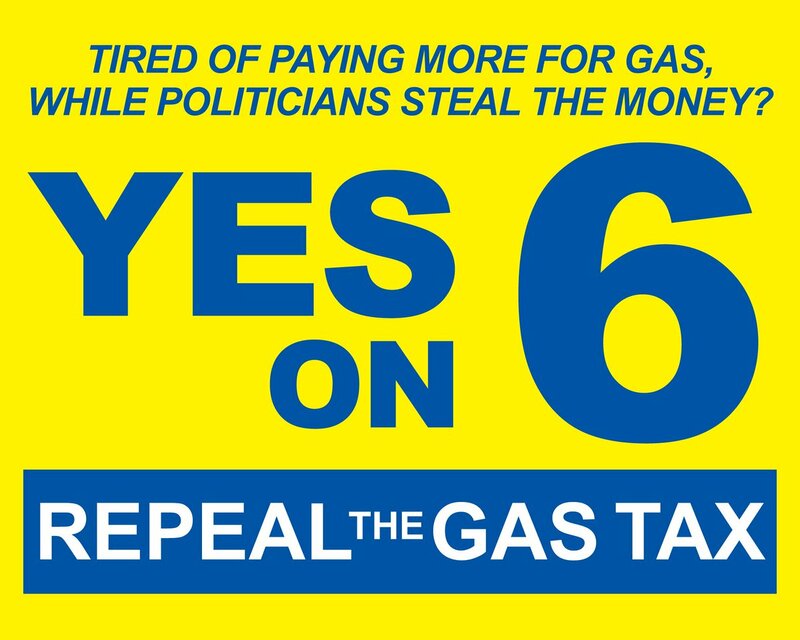 Get a GAS PUMP STICKER to promote Yes on Prop 6 - Gas Tax Repeal. Help put them on every single gas pump in CA - with permission, of course! Check out KAGR™ Newsblurt Radio LIVE - We Watch the World 24/7!